Wednesday, May 15, 2019 commencing at 10:00 a.m. 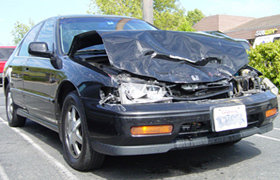 This web site has been developed by the Ohio Board of Motor Vehicle Repair. No commercial involvement has been solicited or accepted for the development of the editorial content of this web site. The acceptance of links or advertisements from businesses or other non governmental organizations is not an endorsement or guarantee by the Ohio Board of Motor Vehicle Repair of the product, services or claims made by that organization in the link or though any advertising by the business or other organization.